Great film critic. Interviews are of mild interest, but read her film reviews, if you can. Caught this at Moonriver Cafe. 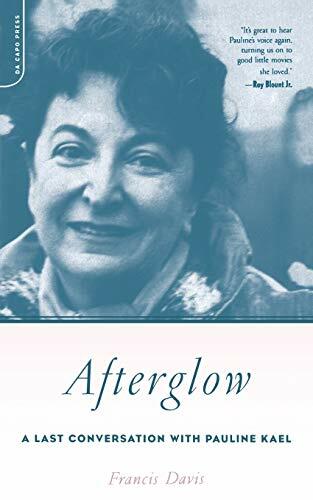 Have heard of Pauline Kael but haven't really read her reviews before, so pretty interested to read about how she is like! Liked the introduction better than the actual interview itself as it explained the author's intimate relationship with the interviewee! Have only watched a handful of movies discussed in the book, so only had a vague idea on what's going on for some parts of the book. Pretty interested to catch "Masculin, Feminin" by Godard now after reading the book!